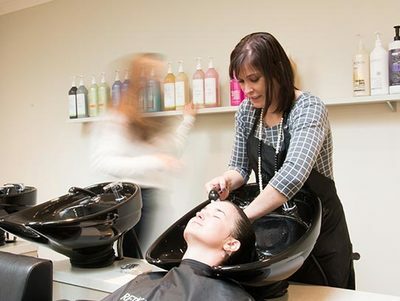 Our hair spa is the perfect place to relax and rejuvenate. 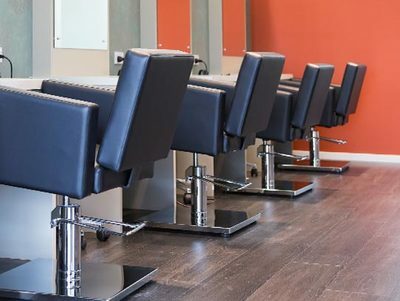 deVine Hair Spa can cater for up-to six clients at one time, so is perfect for group bookings. Check out our occasional packages. ​All services include a full consultation, shampoo, conditioner and scalp massage. If you have a price inquiry, please call in for a complimentary consultation, or contact us. Please note, prices given over the phone are only estimates. Incorporating the best in fashion, science and inspiration, Redken offers a complete portfolio of advanced hair care solutions and creative styling products for both men and women. Redken Chemistry is a professional in-salon service offering intense customised benefits that transform hair condition after just one treatment. 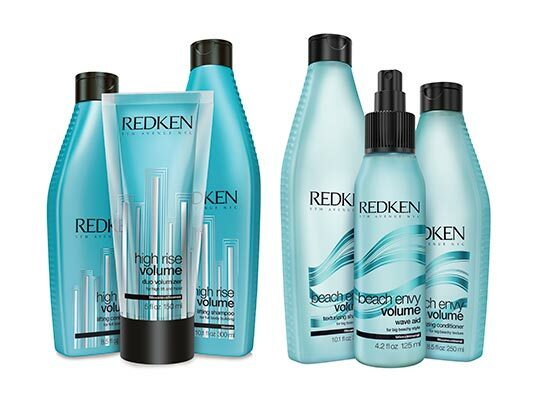 Redken offers an award-winning collection of colour options to maximise your creativity. From high fashion shades to ultra-shiny glosses and lighter products, each one is scientifically developed and salon-proven for colour confidence. 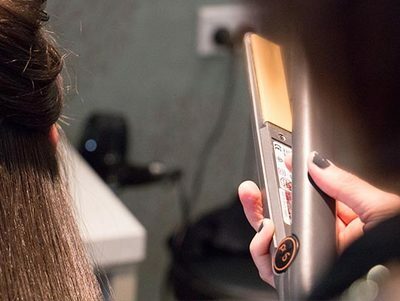 Ghd: the ultimate styling tool for hair that makes straightening and curling a breeze. With fully ceramic plates and top-of-the-line technology, it delivers the best results. 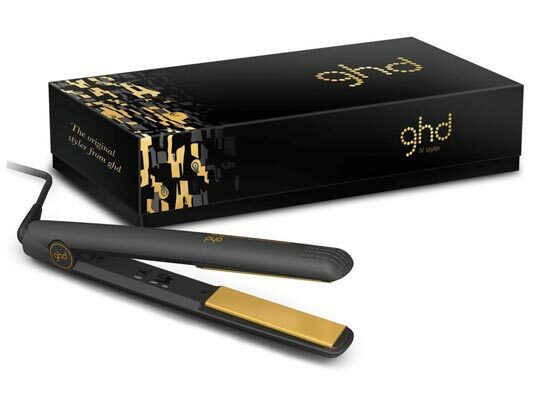 We stock the ghd gold styler and the ghd Air (the most amazing hair dryer). We also stock limited-edition stylers when they are available. Home hair care that has been created from natural origins for uncompromised, heathy hair results. No silicones. No paragons. 99% biodegradable. 95% natural origins. 100% recycled plastic with no artificial colourants. 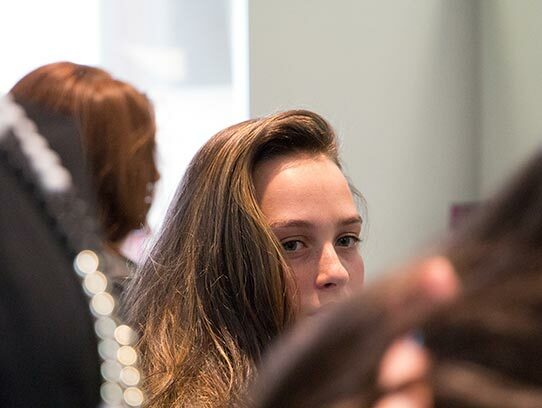 Last week, at my work conference, one lady asked where I got my hair done. She wanted to take a photo to take it back to her hairdresser (she's from Auckland). Thanks, Casey. You do an awesome job.